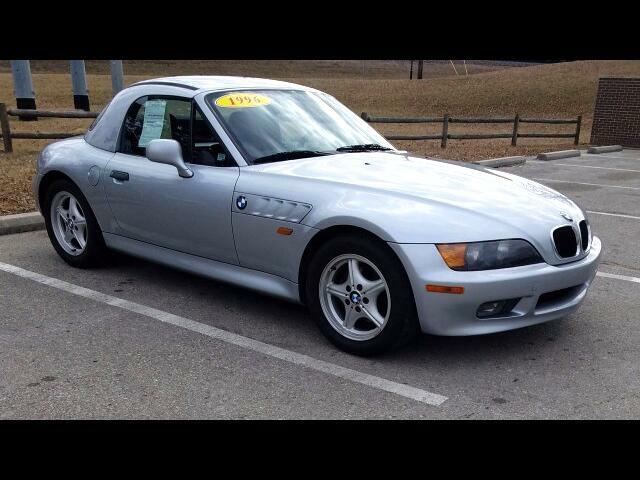 Used 1996 BMW Z3 Sold in Merriam KS 66203 Kansas City Autosport Inc.
Beautiful condition classic BMW convertible rear wheel drive sports car. You won't believe your eyes once you see this car and how nice it is. Simple and fun to drive. Removable hardtop. Will make a great Sunday driver or third car, though we do have plenty of customers that use their Z3s as daily drivers. No overwhelming electronics on this one but still enough to satisfy creature comforts like power locks, power seats, ABS, intermittent wipers and an alarm system., etc. All services are caught up and has been very, very well taken care of. Message: Thought you might be interested in this 1996 BMW Z3.